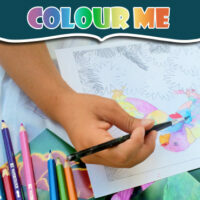 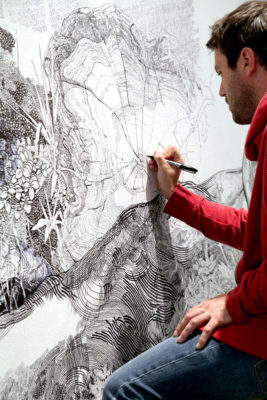 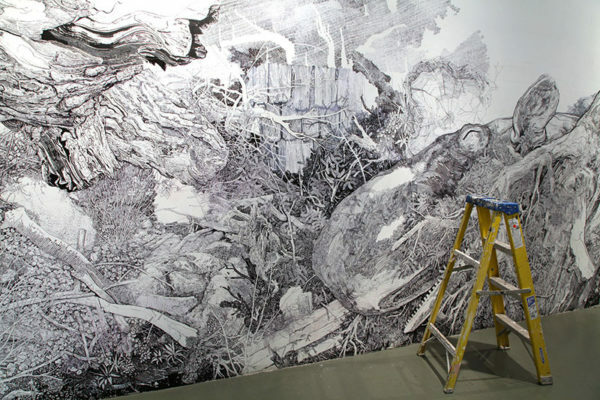 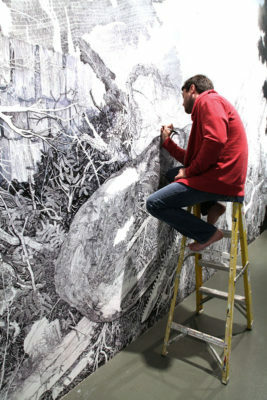 Home » Blog » Featured Artists » Can you believe this mural was done with a sharpie? 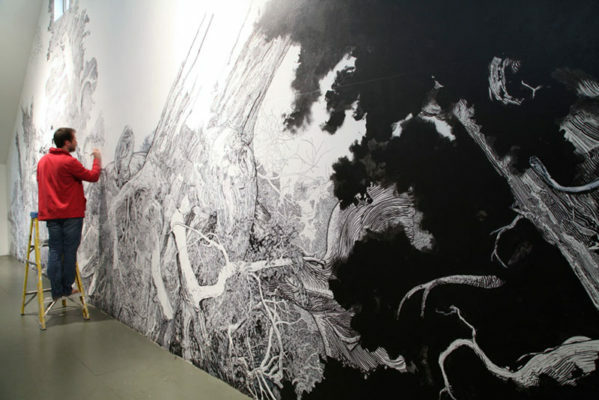 Can you believe this mural was done with a sharpie? 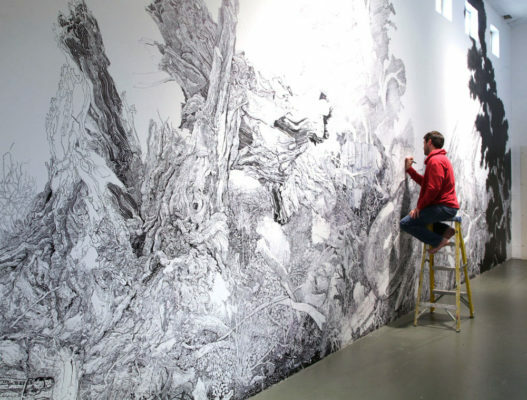 Do you think you would have the patience to do this gigantic mural using only sharpie pens? Well that’s exactly what Sean Sullivan did when he was commissioned to do a mural project at Los Angeles Contemporary Exhibitions which is in the heart of Hollywood, LA in the States. 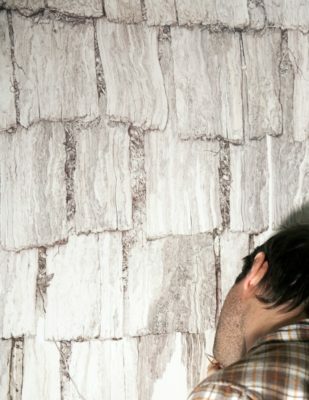 The project took him 7 months to complete and is entitled “Grand Pale Mall“. In this gigantic mural you can see a huge fallen oak tree and a whale.